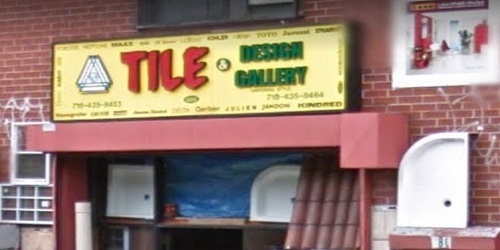 Tile & Quality Beyond stay in this business more than 14 years. Their company based on the needs of the customers. Their entire team is committed to meet those needs. As a result – it’s a high percentage of their returned customers, their referrals, and positive feedback.